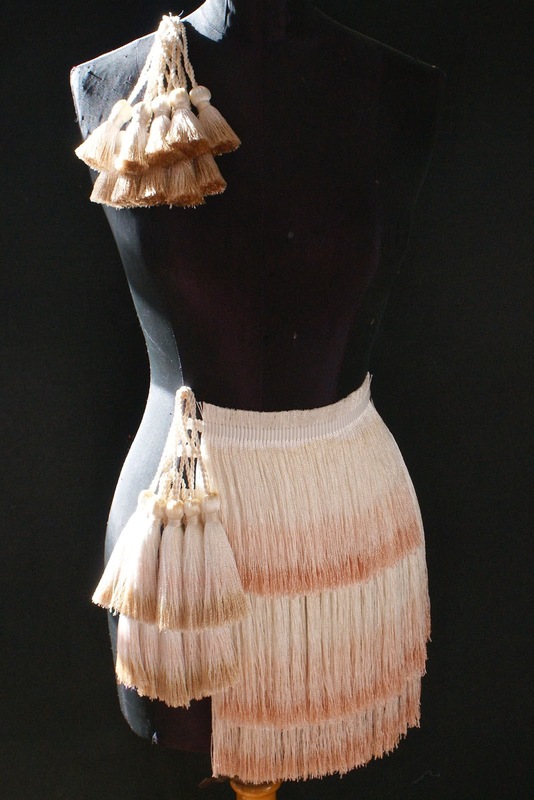 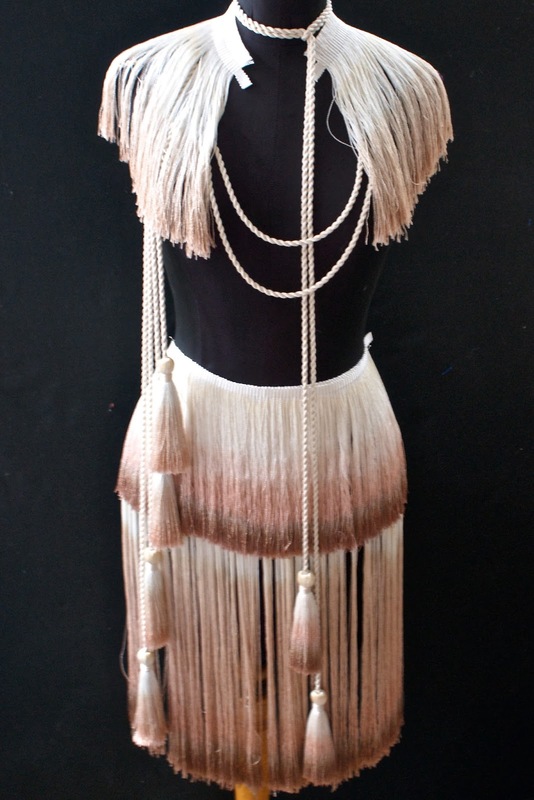 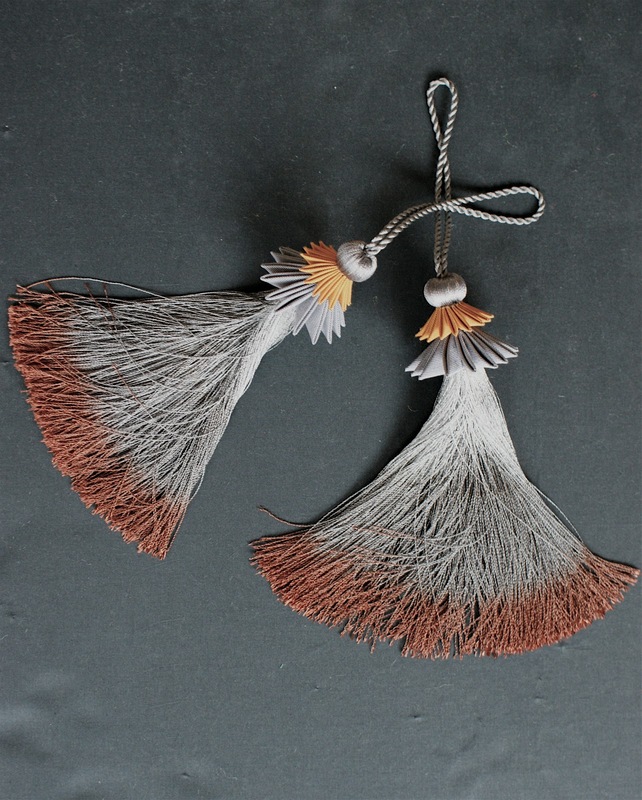 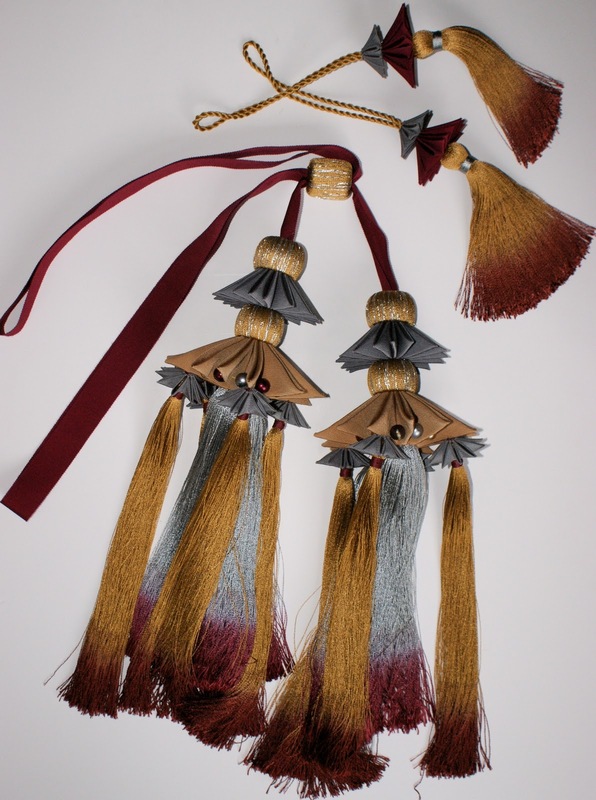 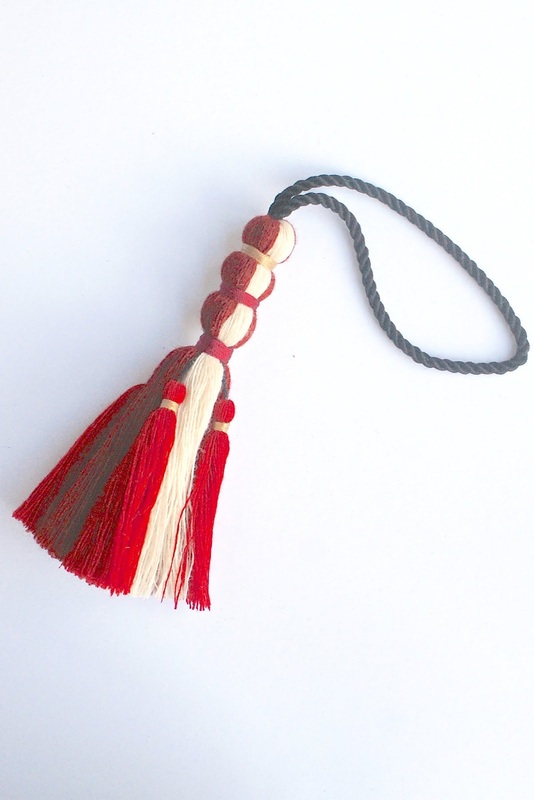 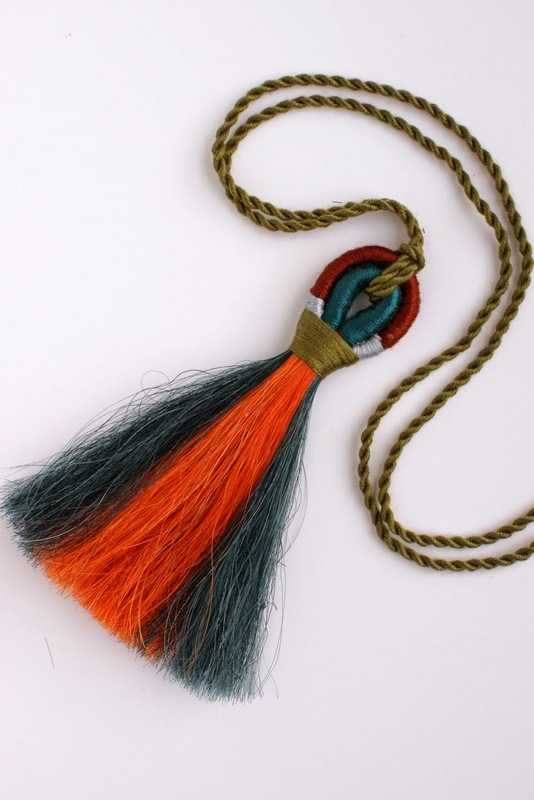 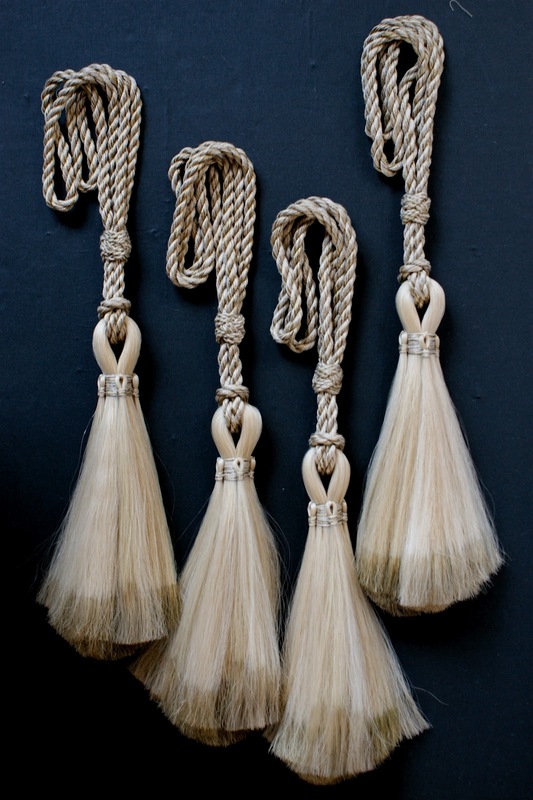 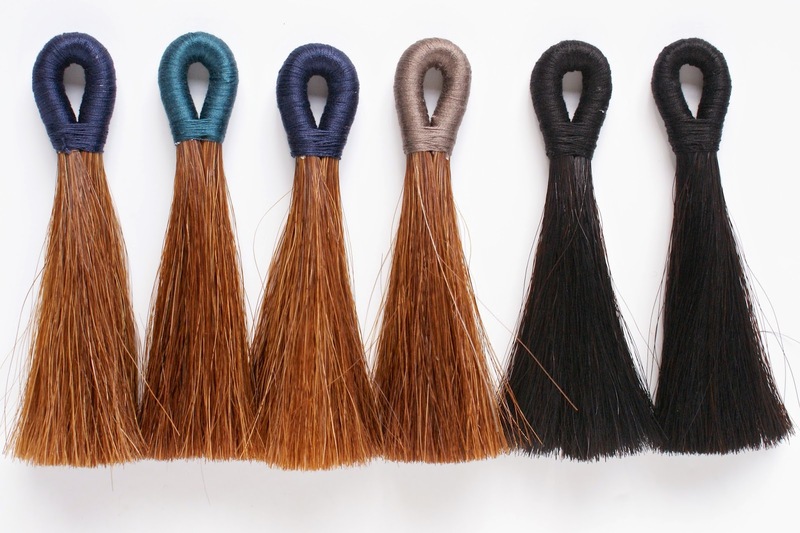 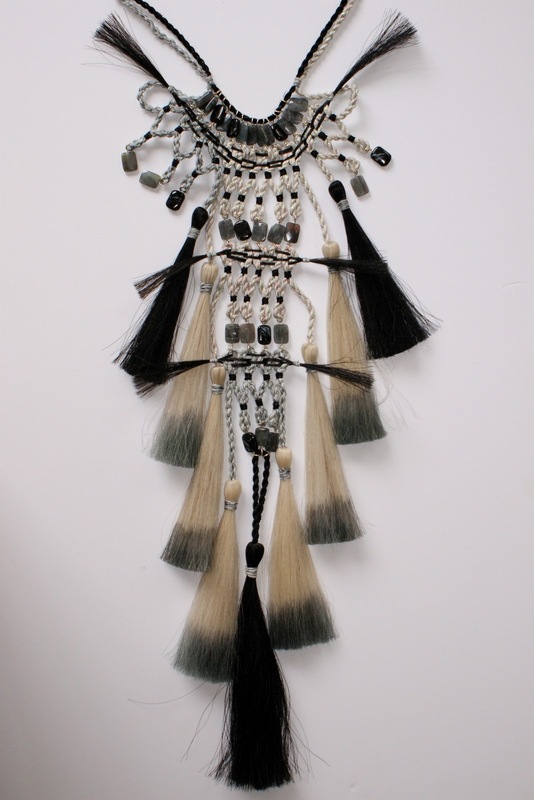 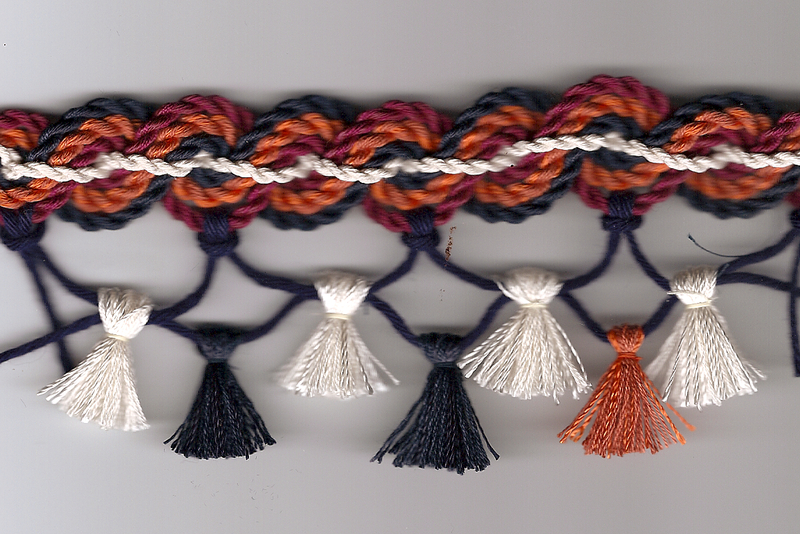 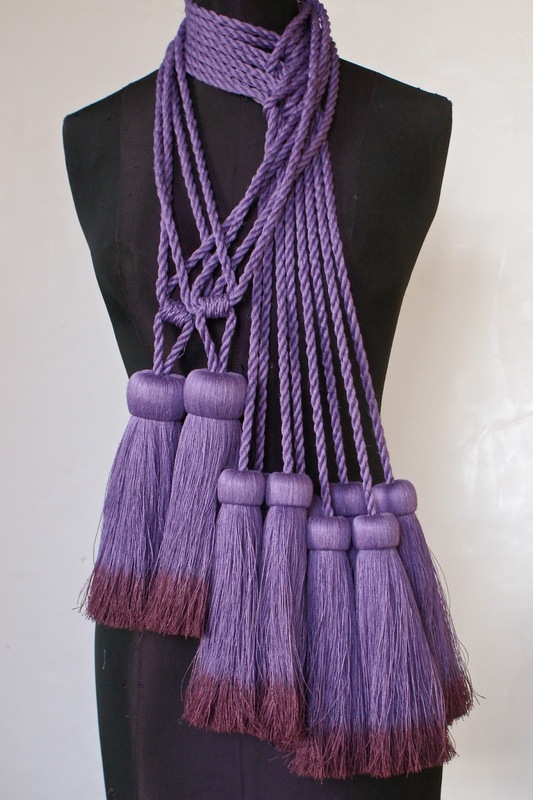 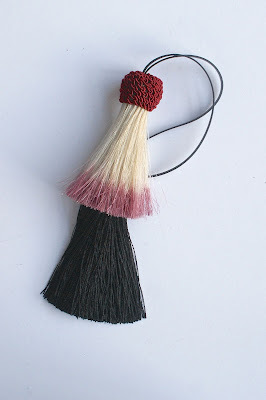 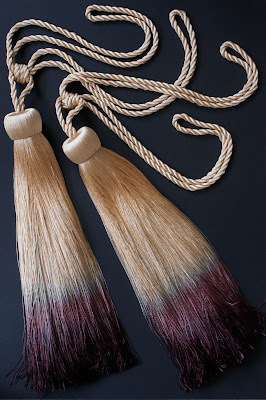 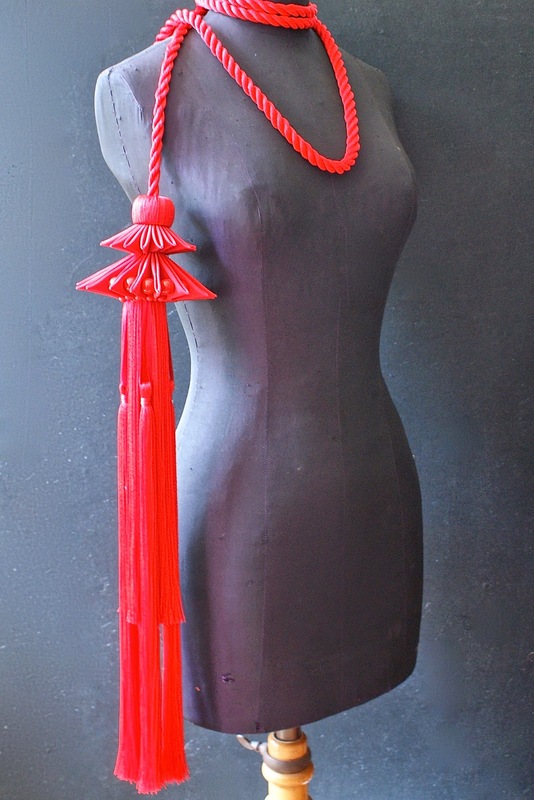 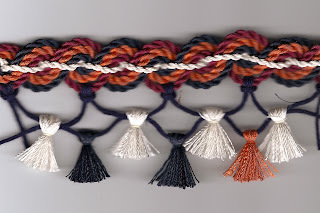 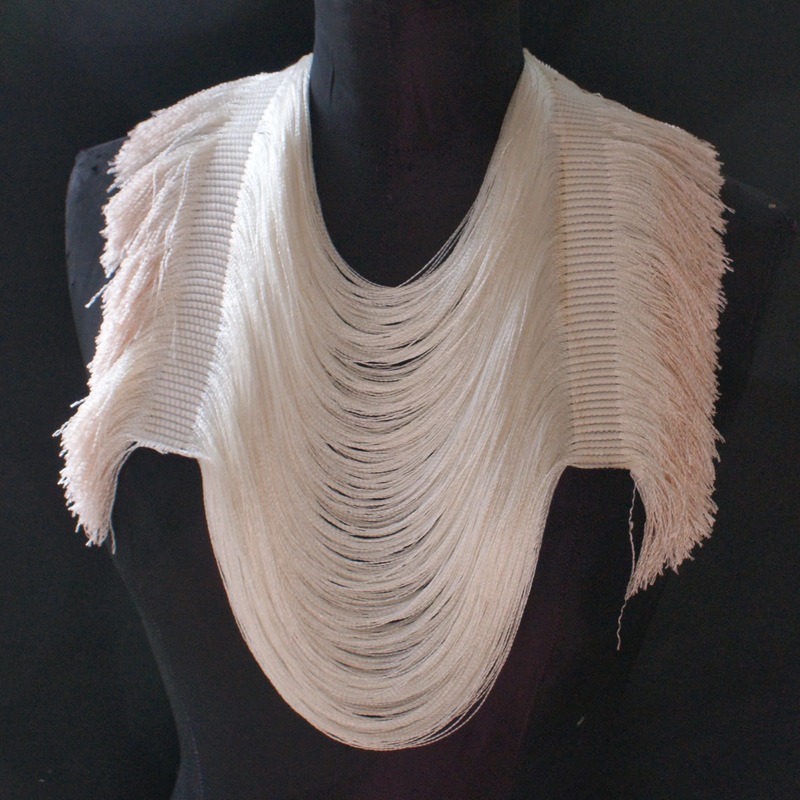 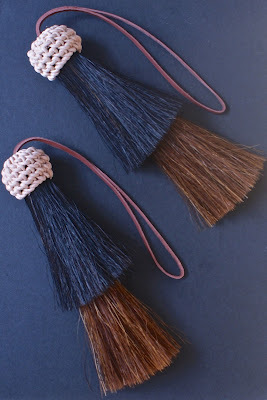 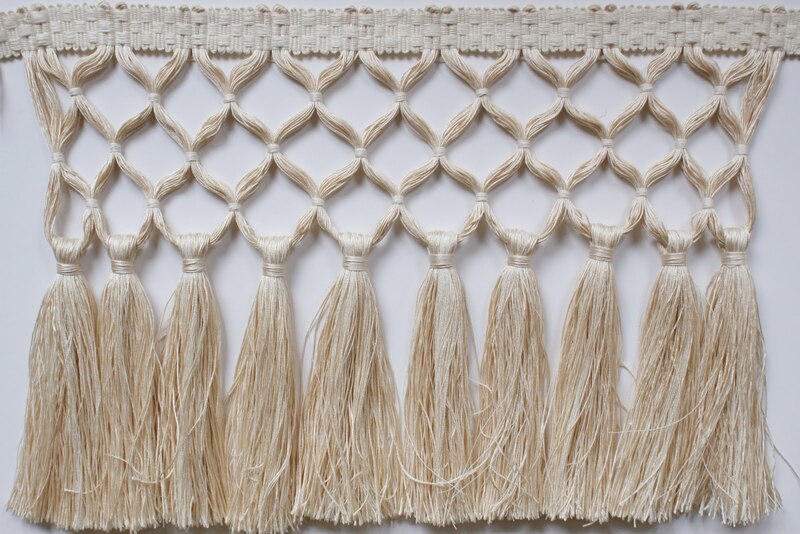 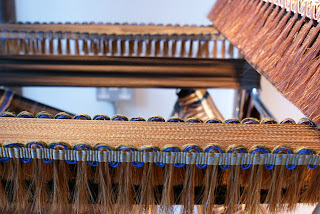 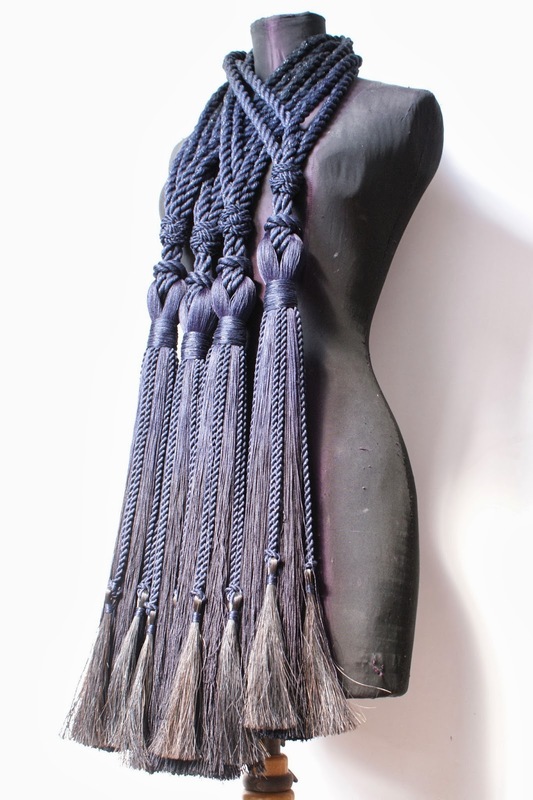 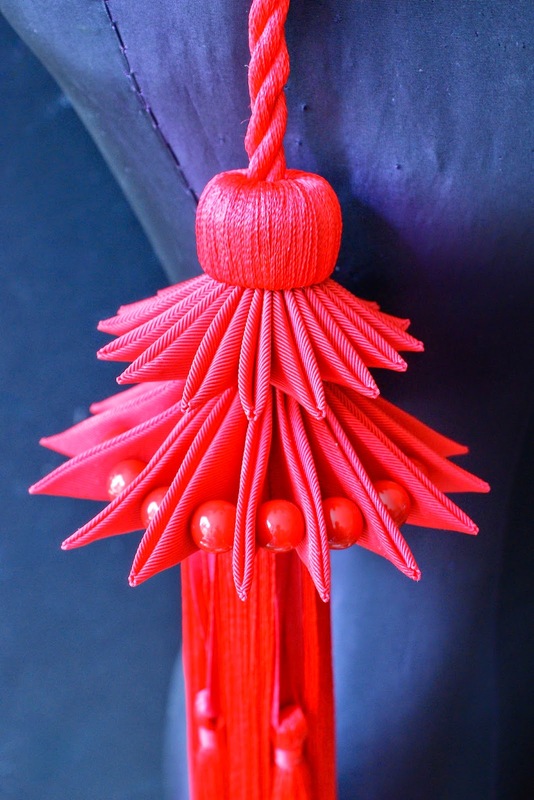 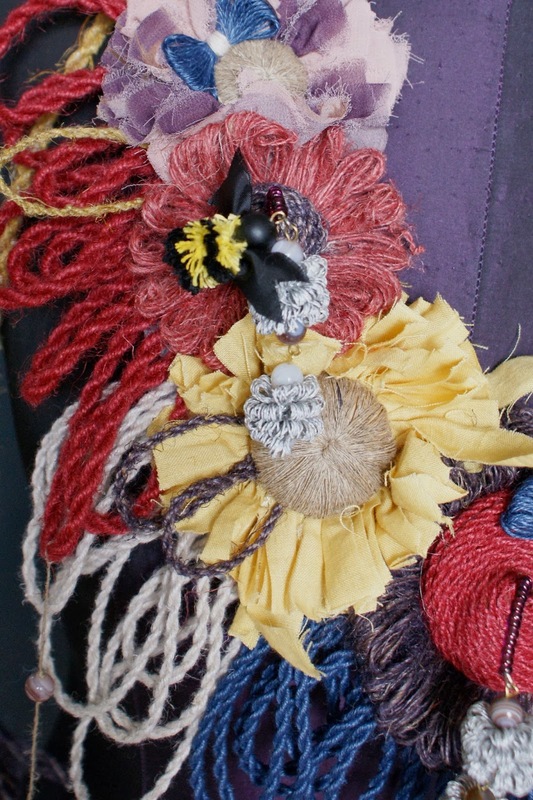 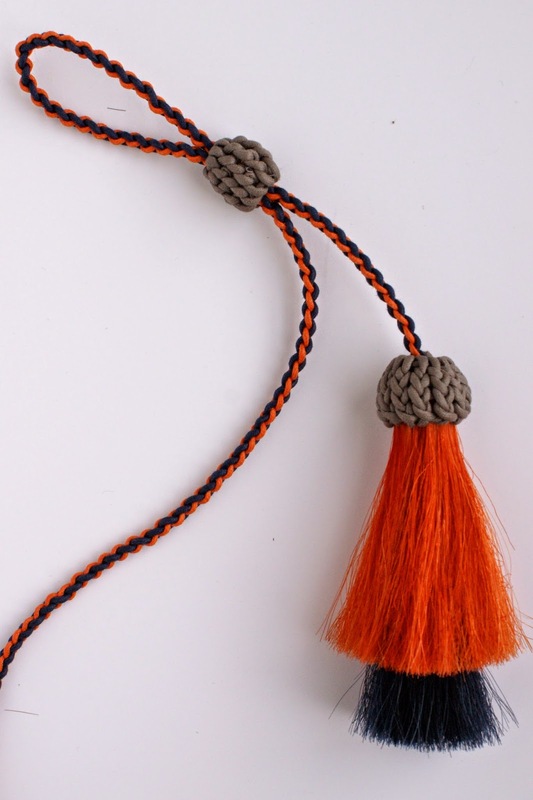 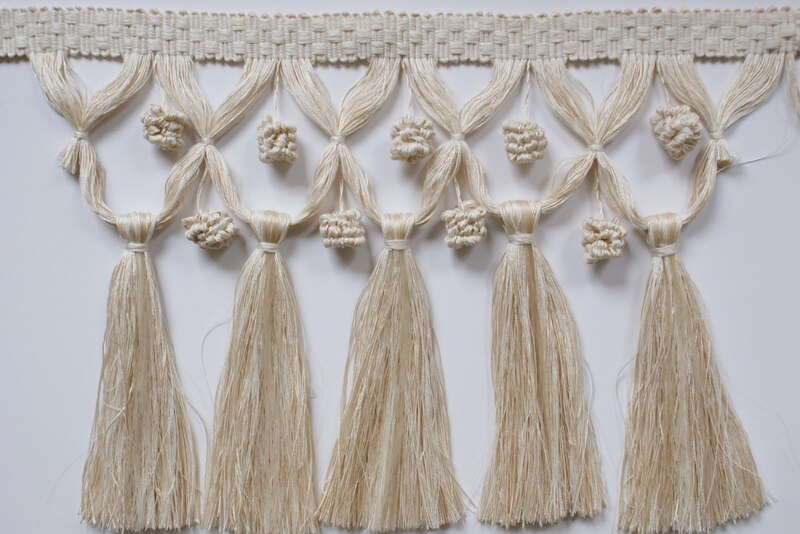 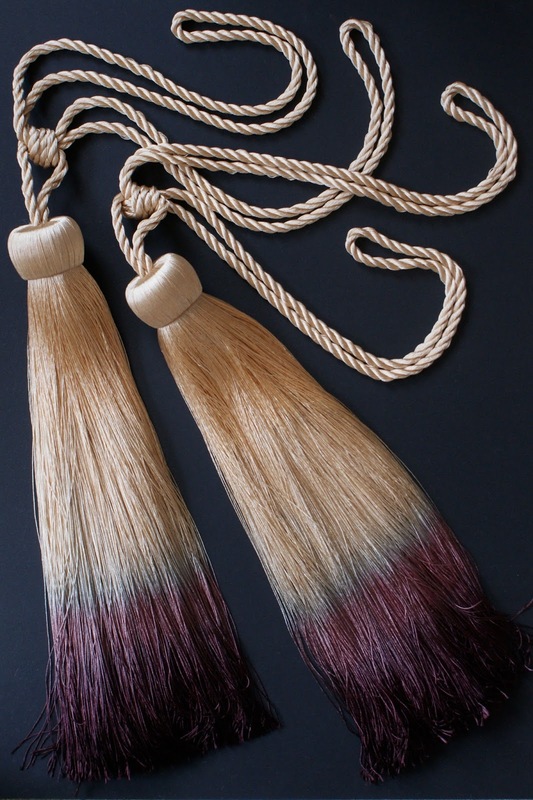 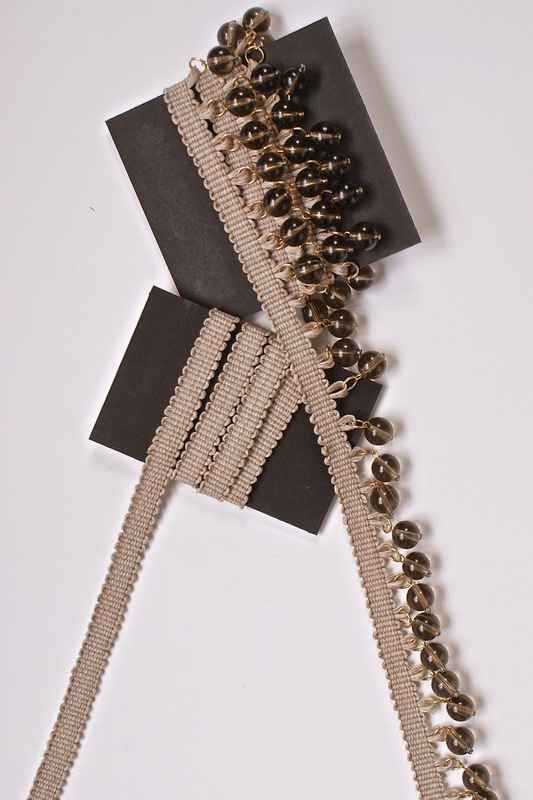 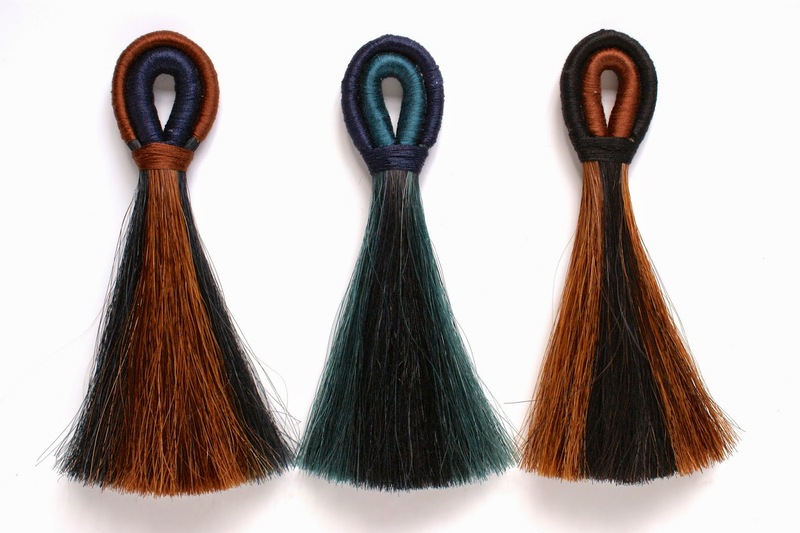 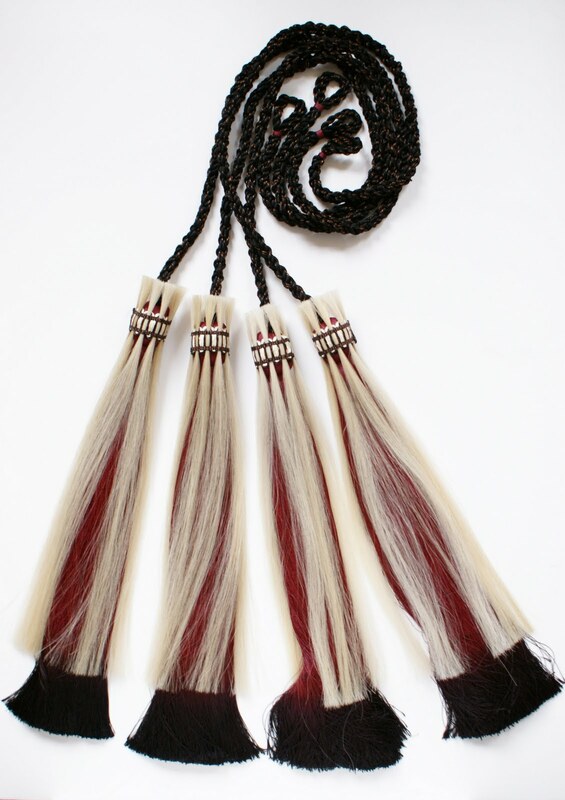 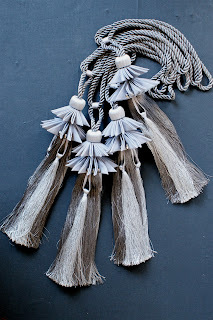 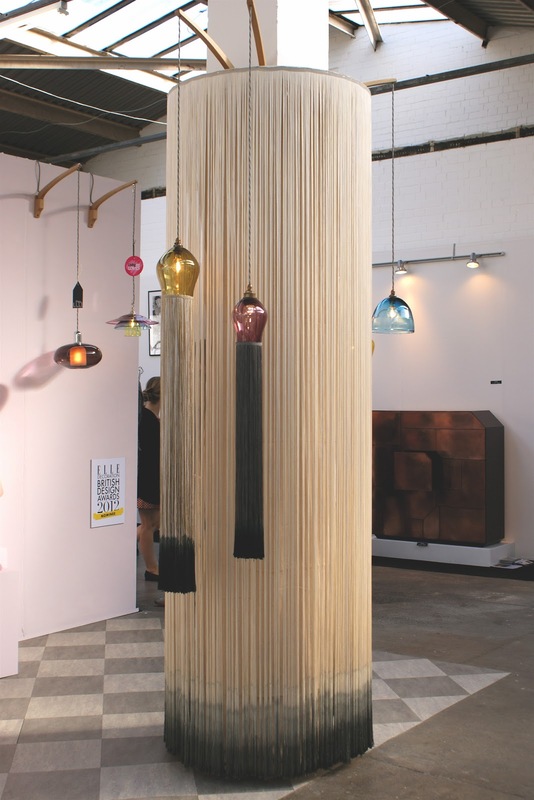 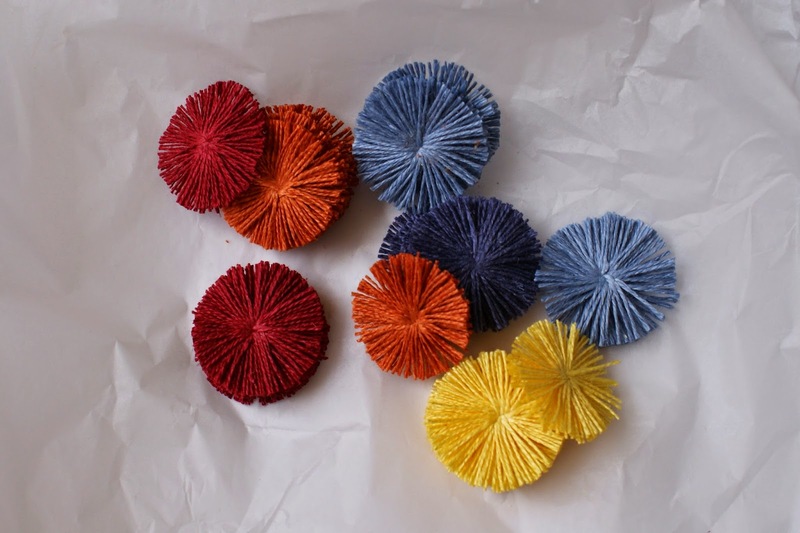 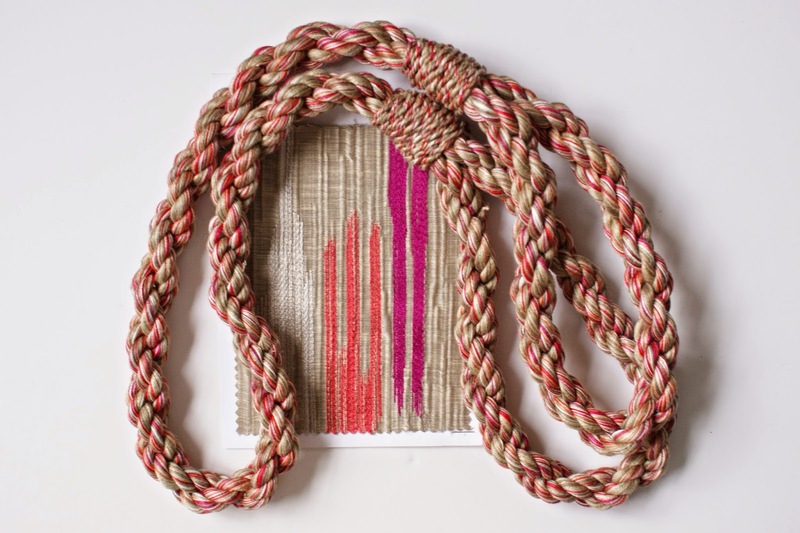 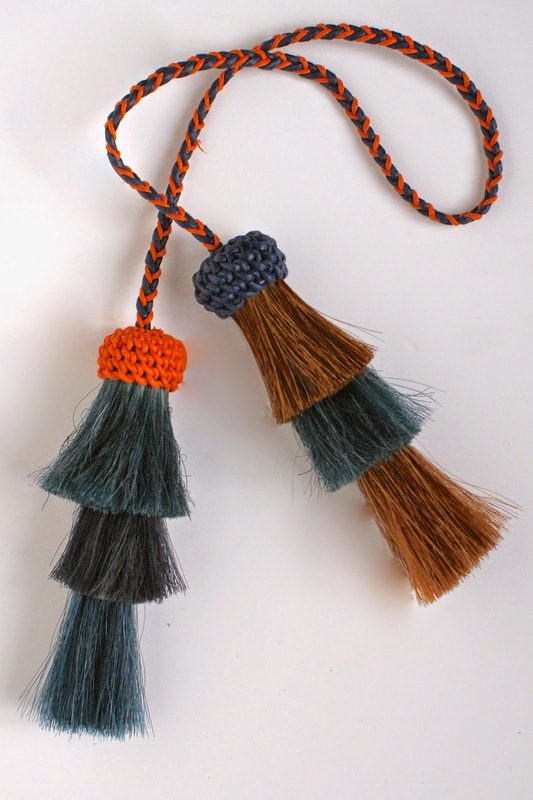 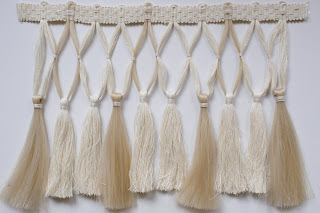 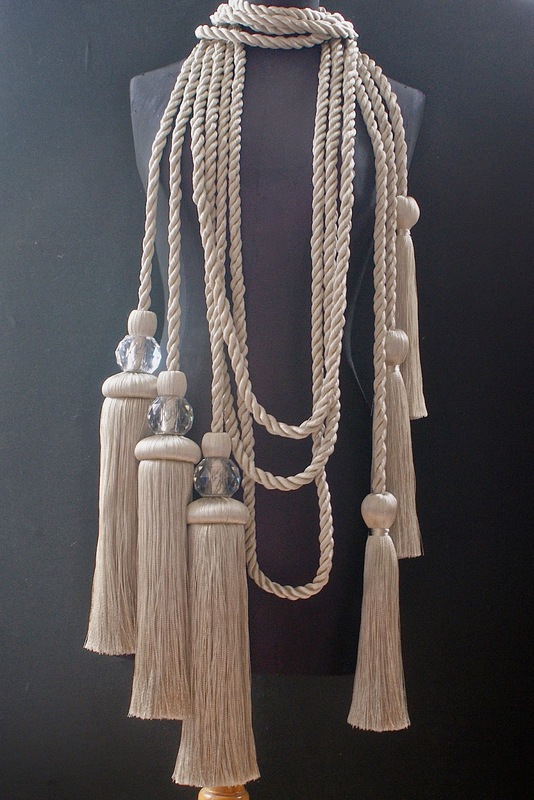 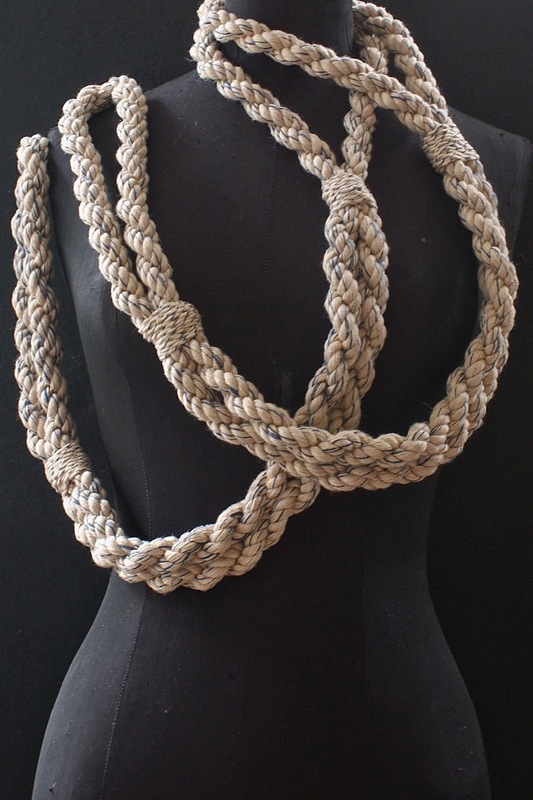 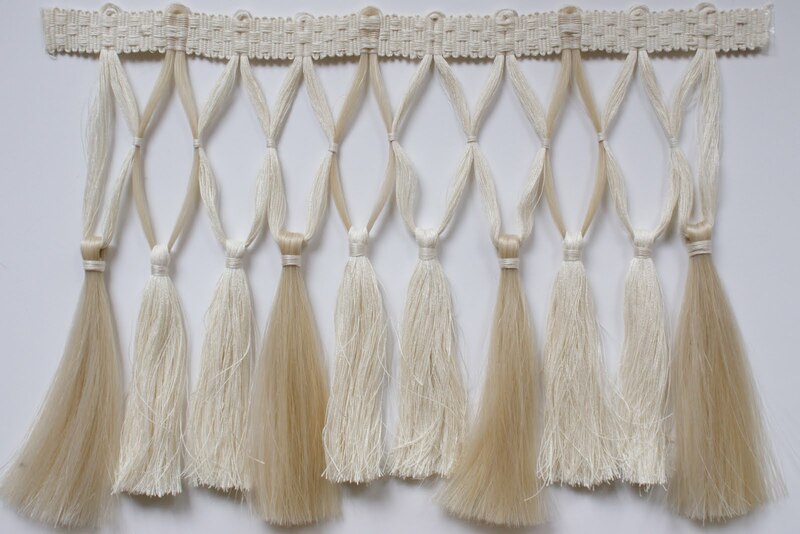 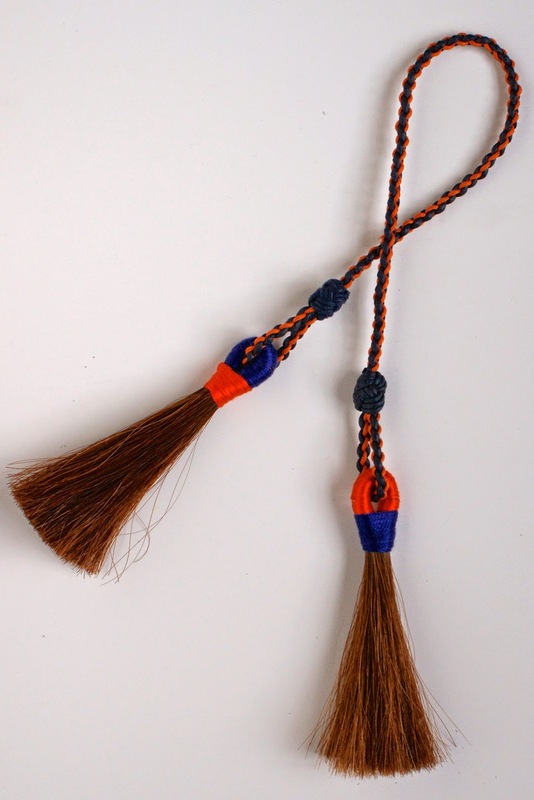 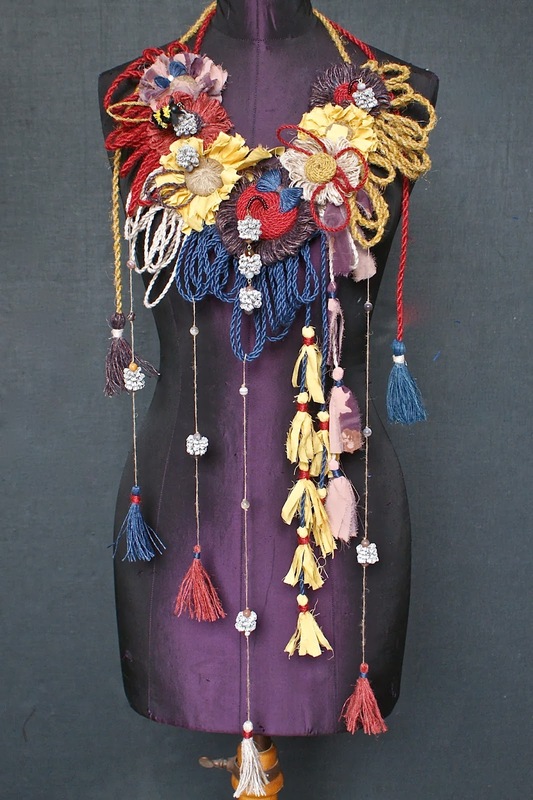 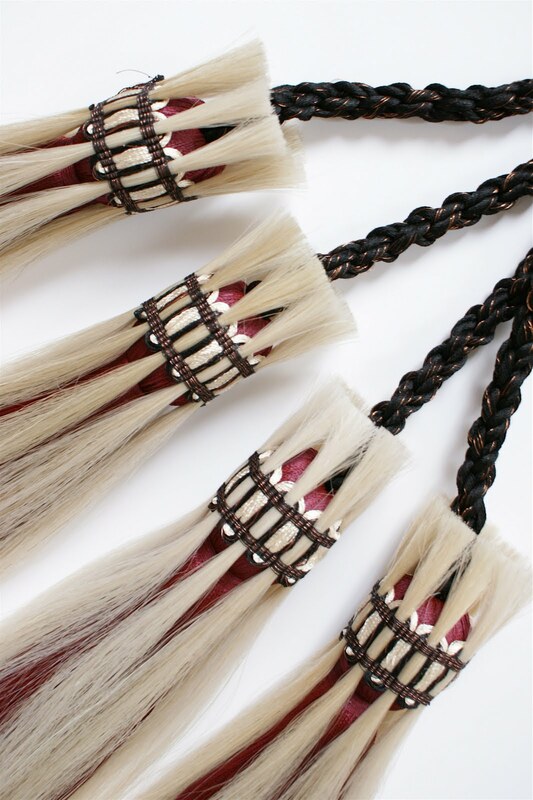 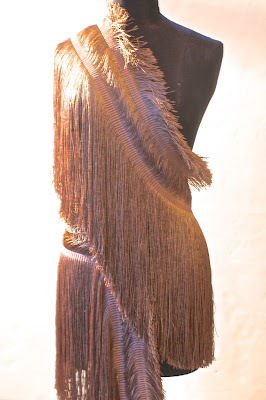 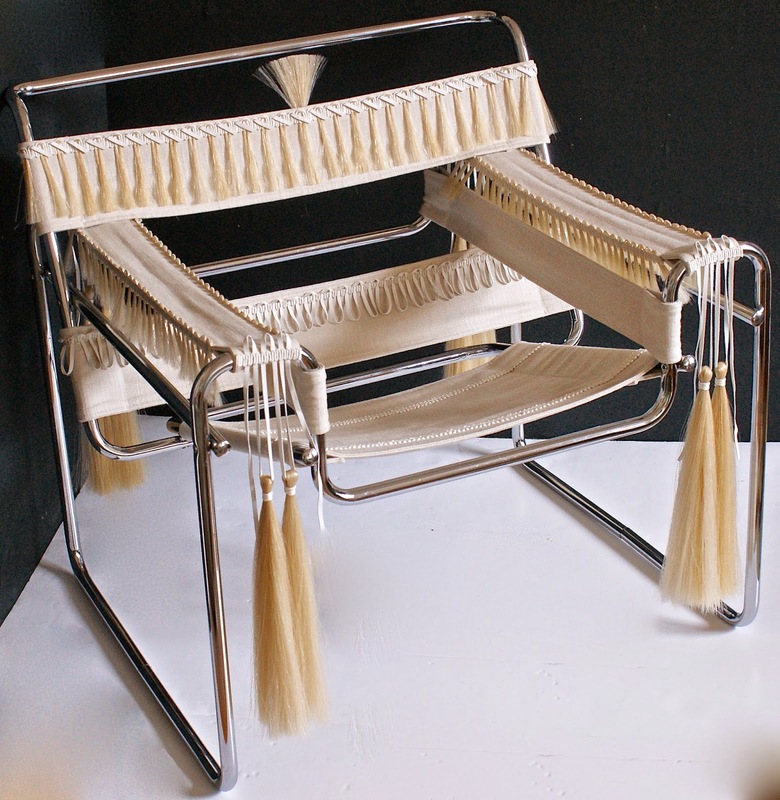 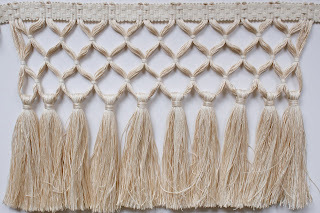 Jessica Light Trims and Tassels offer a bespoke design and colour-matching service. 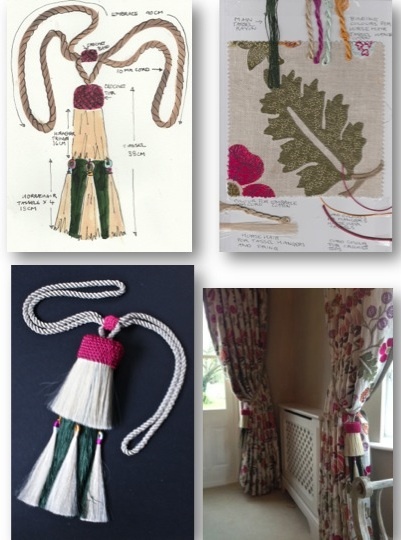 We can either change the colour, size etc of existing designs from our collections or design new one-off products to the clients specifications. 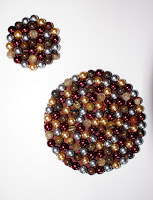 Below are examples of our bespoke orders. 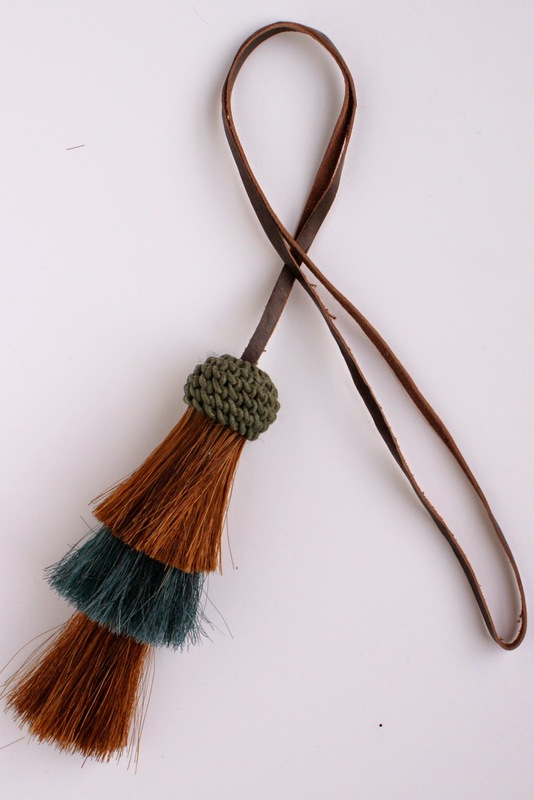 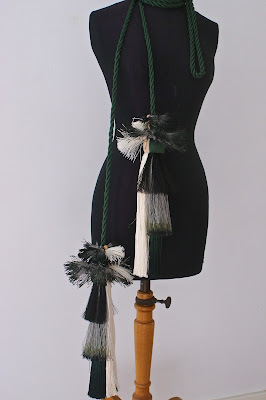 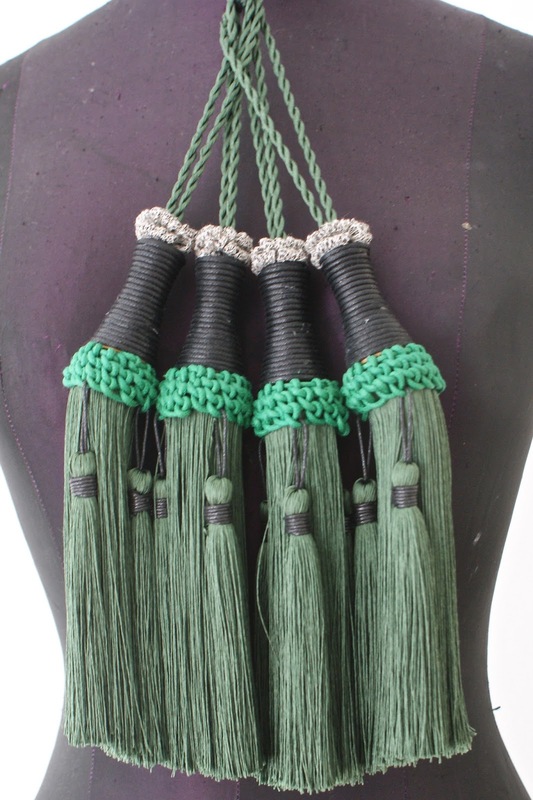 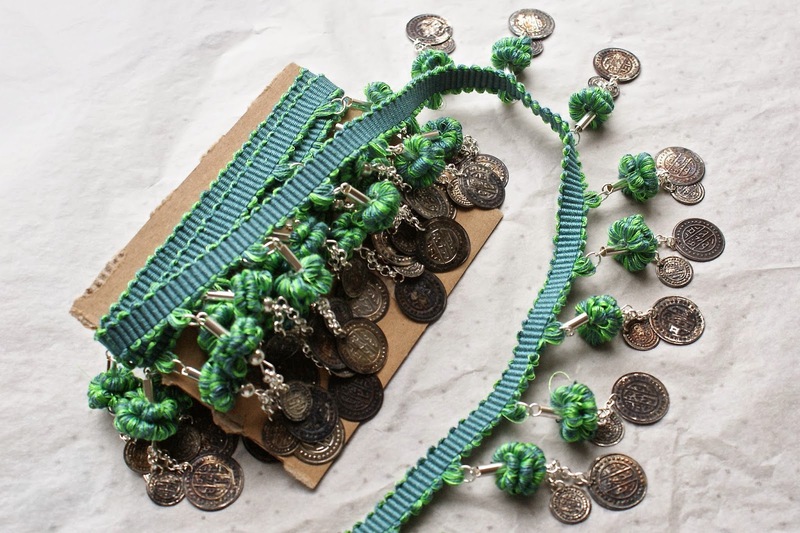 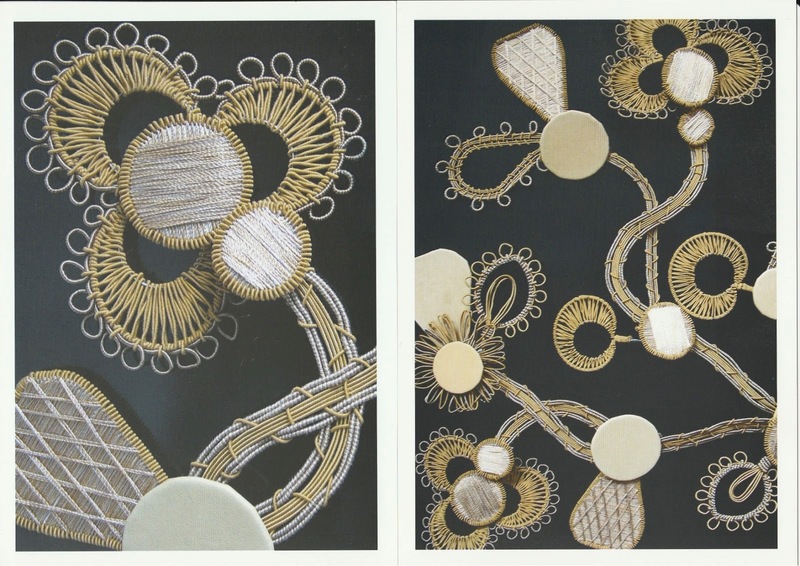 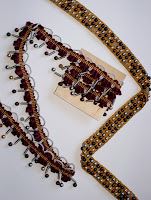 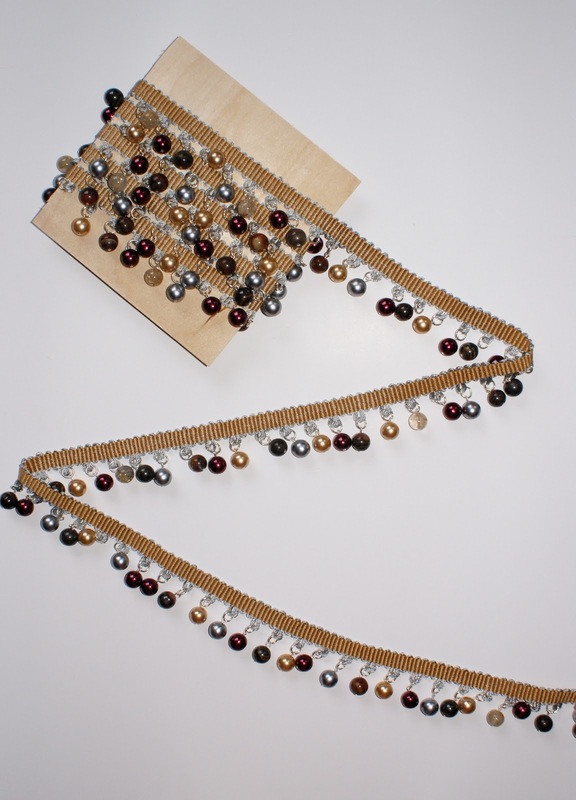 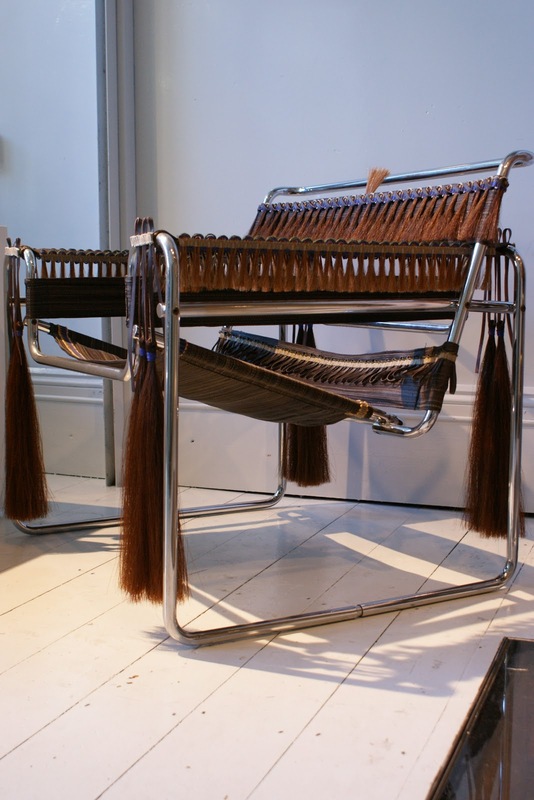 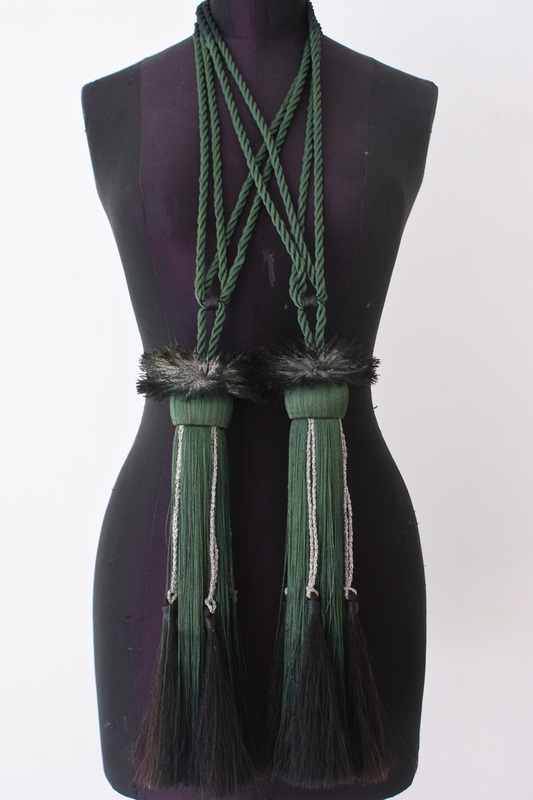 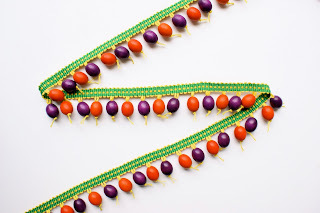 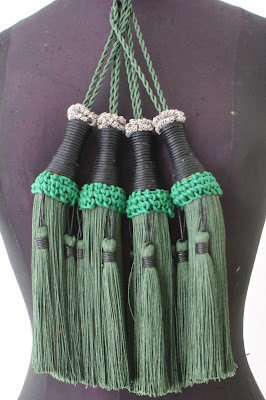 Above, green tassels and tiebacks for Burberry's Makers House. 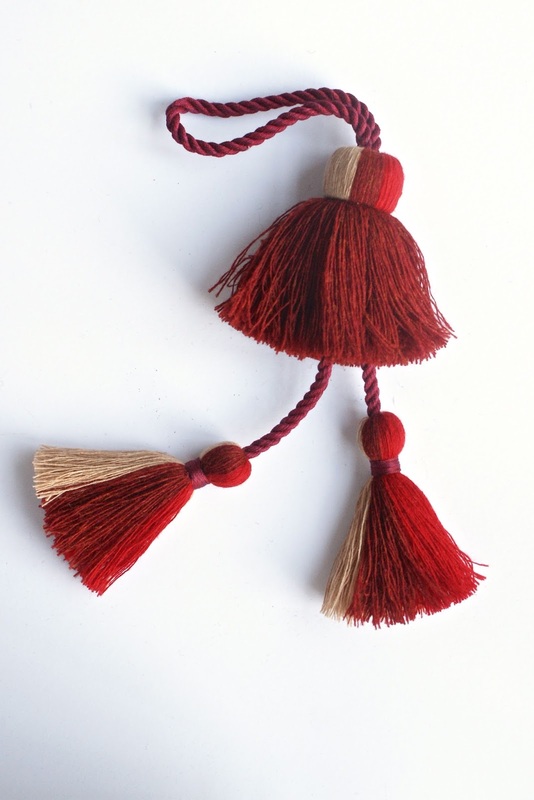 Below, red tassels for Thomas's at Burberry, Regent Street. 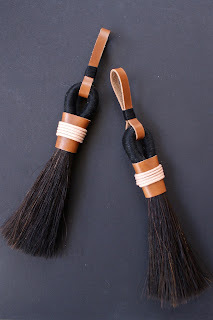 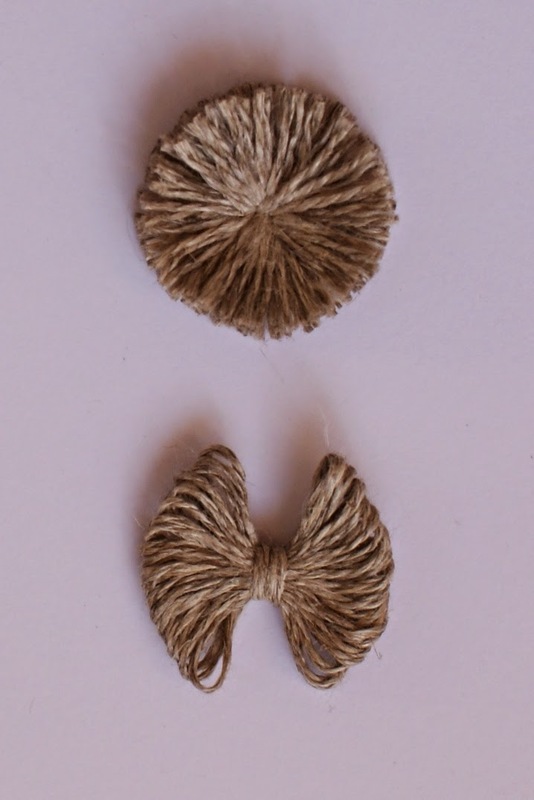 Horsehair and leather cupboard handles. 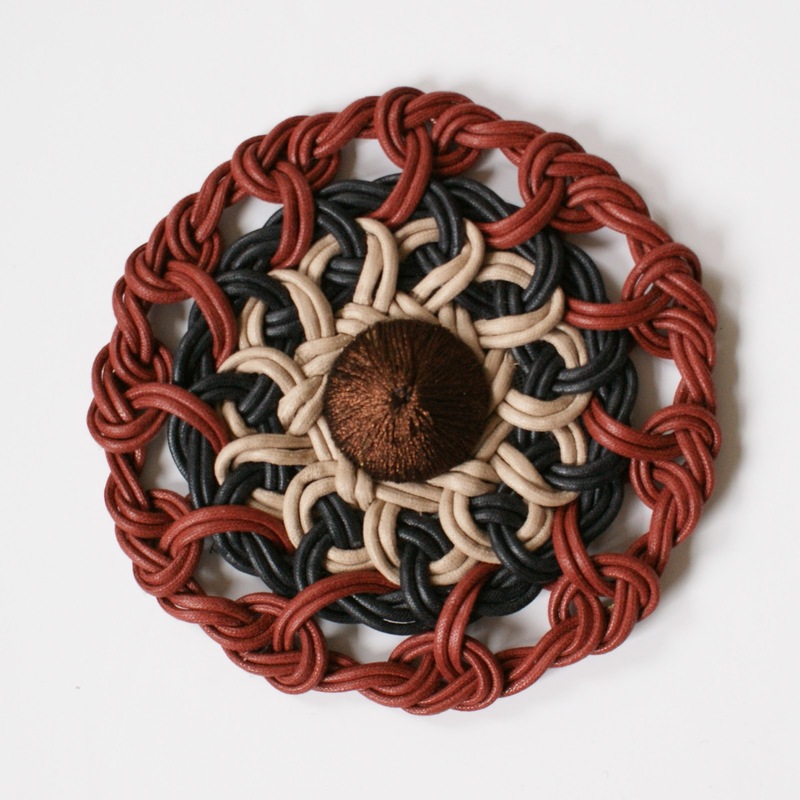 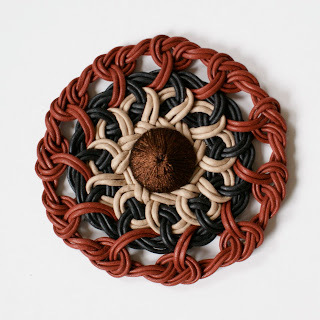 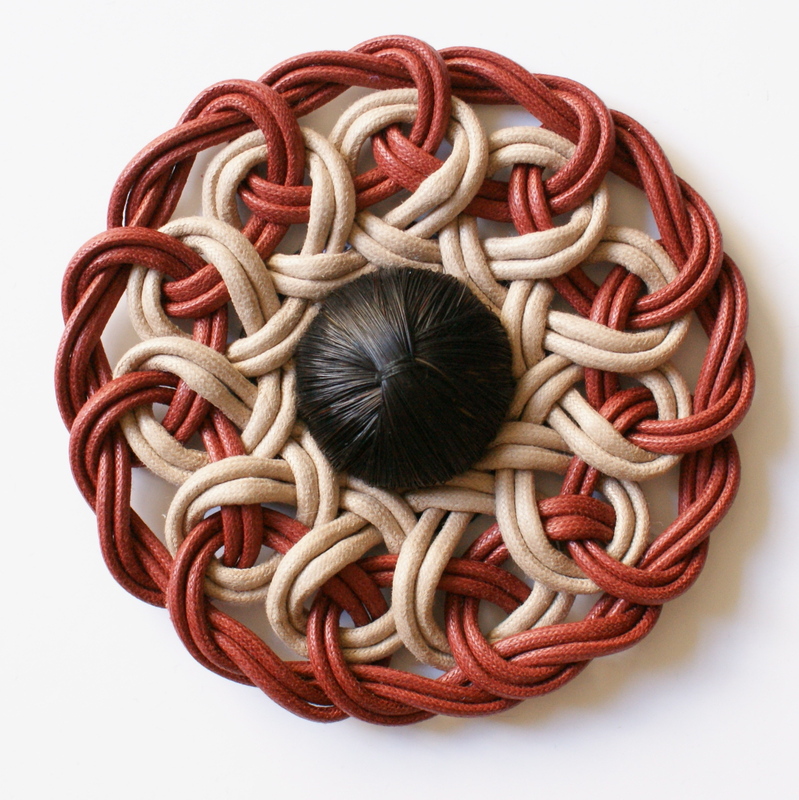 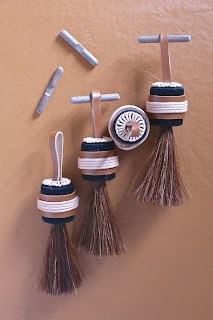 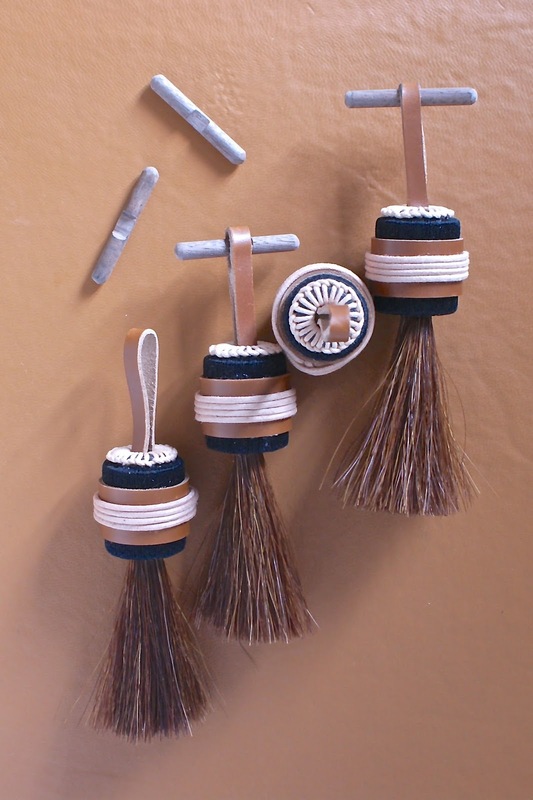 Horsehair, leather and cotton cord drawer handles. 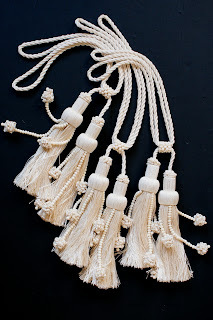 Above, tiebacks for the bar at Gleneagles Hotel. 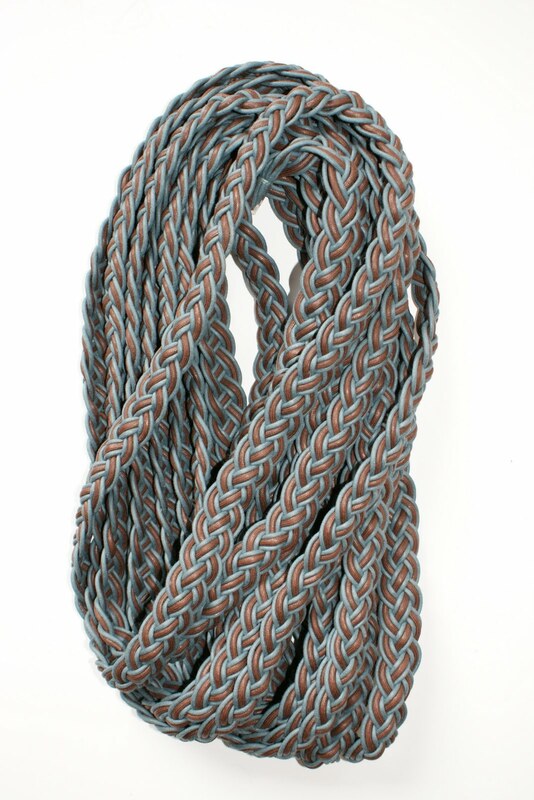 Bespoke colourway of ABHB12 from the Antibes Collection.